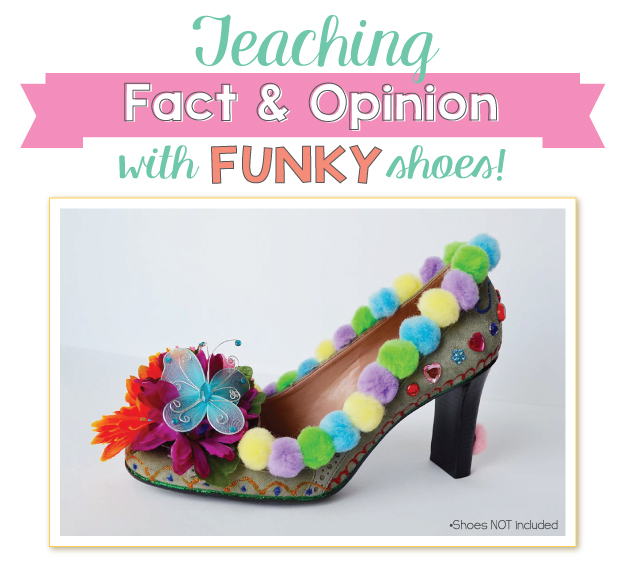 the teacher wife: Teaching Fact & Opinion with FUNKY Shoes! 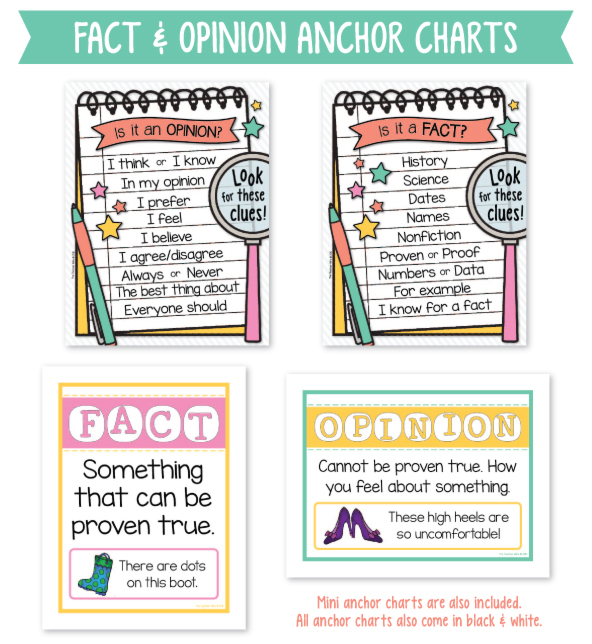 Teaching Fact & Opinion with FUNKY Shoes! Hello! 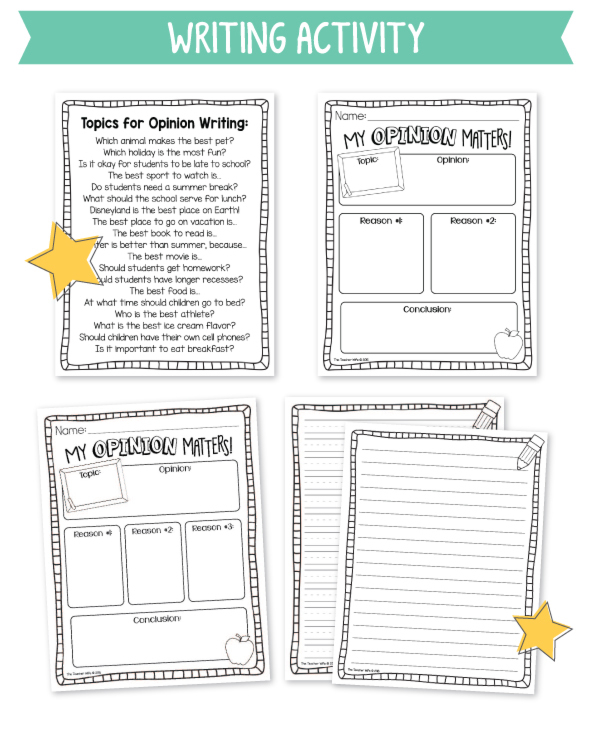 I am breaking the radio silence on my blog to bring you a new teaching resource! 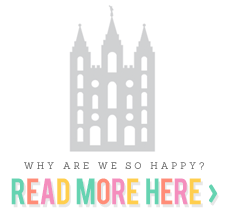 I have been working on this one for a long time (a few years actually...) and I am so excited to show it to you! 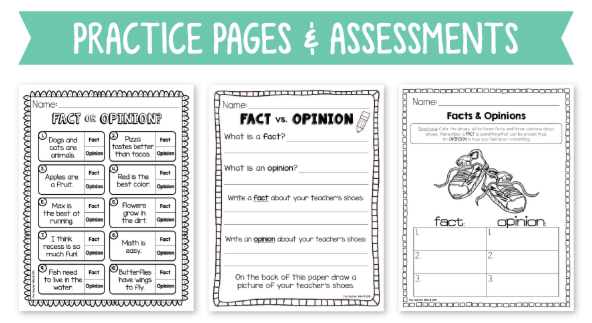 Get ready, because you will need to channel your inner Ms. Frizzle to teach with this packet. You will begin these lessons by decorating your own pair of funky shoes. I got my high heels (pictured below) from a thrift store for only a couple of dollars. Then I got creative and decorated them with glitter, pompoms, jewels, flowers, a butterfly, and markers. 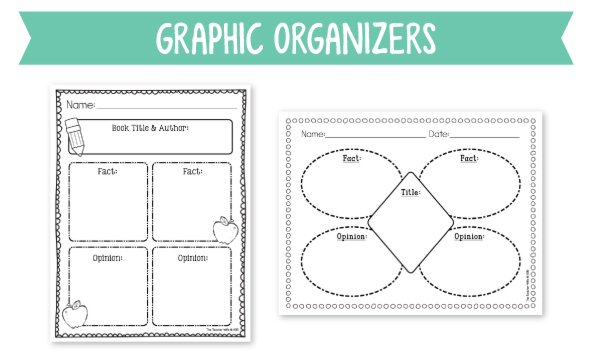 You will need to be super creative-- the crazier, the better! 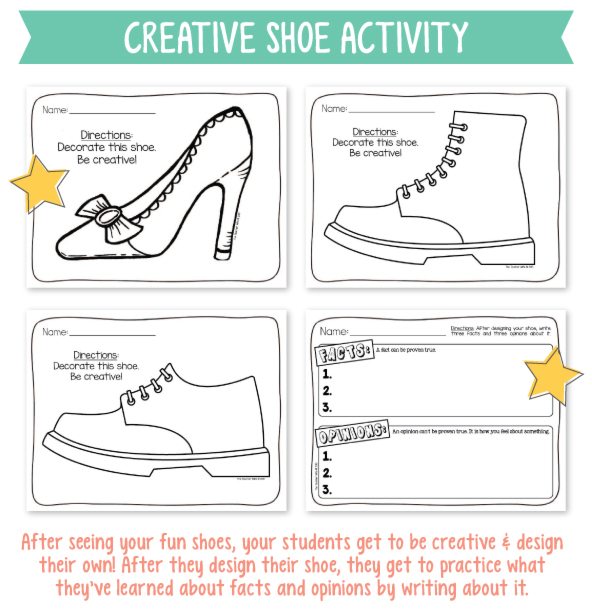 For this lesson it’s important to create shoes that will spark some serious conversation, opinions, and interest among your students. Once your shoes are decorated, wear them to school. 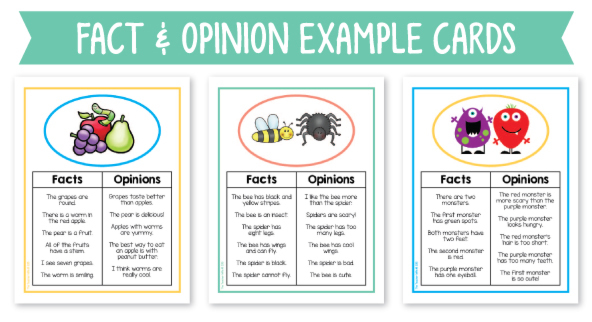 You can wear them all day, or just during the fact/opinion lessons. I promise that your students will be very curious about your shoes and they will begin to form their own opinions about them from the very start. 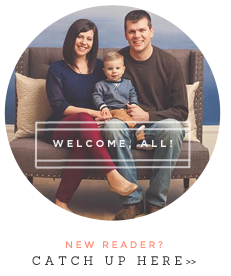 (This “attention getter” will set the stage for the rest of the activities.) Take a look below to see what is available in this packet. 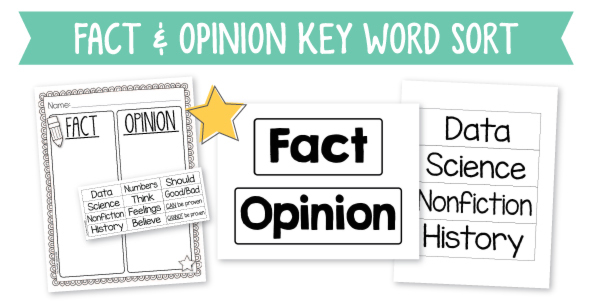 There are activities that are specific to the "funky shoe" activity, but there are also generic fact/opinion activities for any occasion. The first two people to comment with their email addresses will get this packet free!